SPIE partners with Editage to offer English language editing services to researchers worldwide and meet their publication needs. Editage offers professional editing by specialized teams for handling documents in Optics and Photonics. 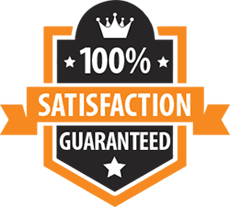 With a comprehensive quality guarantee, Editage promises to assist you with the edit unless you’re satisfied. We offer three levels of manuscript editing services. Each service level differs in terms of the scope of edit and post-submission support. Our editors are all native English speakers who hold PhDs or Master’s degrees from top universities such as Harvard, MIT and Oxford. They are all experts in their respective academic fields with an average of 19.4 years’ experience in editing. Most of them are published authors and peer reviewers in their own right as well as members of some of the world’s best editor societies, such as BELS and CSE.